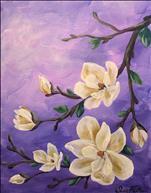 For more information on Private Parties, please email us at studio274@paintingwithatwist.com or call (361) 288-2507. You select your own masterpiece to paint from our collection of over 12,000 paintings. 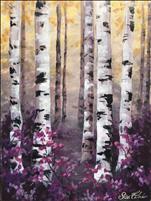 A link will be emailed to you so that you can choose your painting! Adult parties (13 years and up) can be booked any day/night of the week, space permitting. Kids parties (12 years and under) may be scheduled and day of the week in the morning or afternoon. 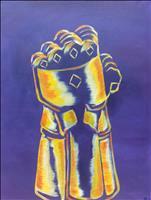 We provide all of the art supplies, as well as cups, and corkscrews. All private parties require a 15 person minimum. If you don't have 15 guests please see our alternative Open Party option below. Or you are welcome to have your group join any of our public sessions on the calendar. If your party fails to meet the minimum requirement of 15 reservations 2 weeks prior to your event all reservations will be moved to a public class or store credit will be given to all guests. We will bring the Party to you! 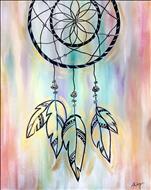 We have a minimum of 25 people for an offsite paint party! There is an additional Travel & Set-Up fee, depending on location. 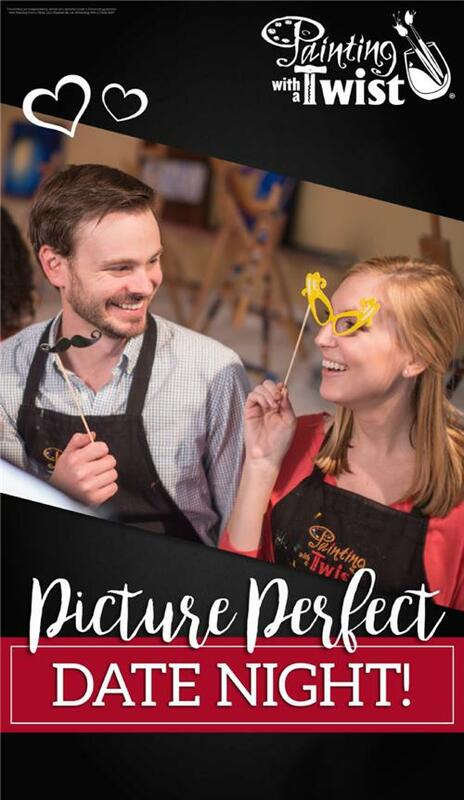 You will have your own artist and pick your own painting! Payment in full is required 1 week prior to the event. 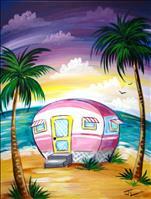 The event host is responsible for providing chairs and tables for your paint party. 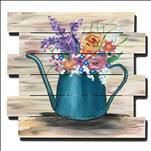 We will provide all supplies needed to paint. Sign up your small group in a regularly scheduled public class. No contracts, no hassles. OR..
Book an Open Party. 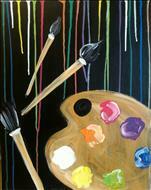 Pick your painting and your night if we have a room available. You will have your very own VIP section set up in the class with a food/beverage table available to just your group. We will open registration to the public. We require 8 non-refundable reservations paid within 24 hours of booking. Open Party reservations cannot be cancelled to receive store credit as there is a 8 reservation minimum requirement for us to put the class on the calendar for you. All sales are final. Open Parties may be booked any day/night of the week if we have a room available. Please fill out our Request Party form located on this page! Once the Request Party form is received by us we will contact you within 24 hours to book your event. Once the Private or Open Party has been requested, we will send you instructions including a reservations link and passcode to distribute to guests. Guests may then go online and individually pay and register for the private party, or the host/hostess may instead pay with one payment for the party. *We cannot guarantee your requested date will be available but will offer alternative dates/times if unavailable. 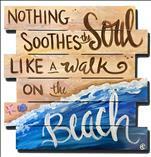 Booking 2 weeks or more in advance will help insure we have availability. BYOB! Bring whatever you like - wine, beer, coffee, Koolaid, snacks - we don't judge!! Ages 21 & UP can consume alcohol in our studio. Please drink responsibly. 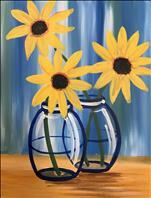 ***Our BYOB classes are intended for adult painters, although we will permit painters aged 15 & UP. 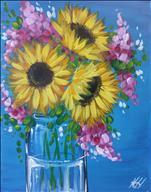 Younger painters (14 years and younger) are not permitted to join our adults only classes, but may participate in All Ages classes & Private parties. Wow! April Already! Time To Gear UP for Mother's Day and End of Year Parties!!! April is HERE! Time to start Planning for Mother's Day and Graduation!! 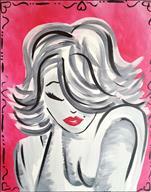 We have TONS of FUN Mommy & Me Paintings on the calendar for Mother's Day! 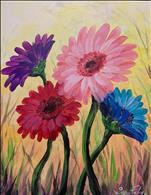 Bring Mom to Paint for a LASTING KEEPSAKE!!! Got a Graduate in the Family?? 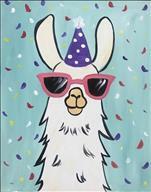 We are the PERFECT VENUE for a Painting Celebration!! PLAN EARLY! Valentines Day, The Little Mermaid, Mommy & Me....February is going to be WILD! Tired of the same old boring Date Nite restaurant scene? 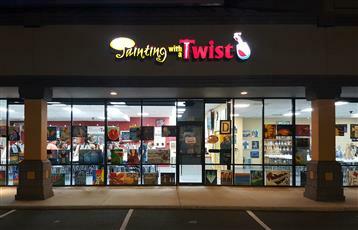 Give Painting With A Twist a try! We are THE BYOB party place! We also are partnered with Disney to offer The Little Mermaid! This is a LIMITED release, so get your seats NOW! Black Friday BOGO's and Kids Camp! Check out our BLACK FRIDAY BOGO's and our "You Shop, We pARTy Kids Camp!" We have so much NEW, GORGEOUS holiday art! Time for that OFFICE PARTY or Girls Night Out! Book NOW while we have spaces left!